Just six miles north of Tahoe City, off Highway 89, is beautiful Alpine Meadows. This is one of the top Lake Tahoe ski resort destinations for visitors coming from all over the world. 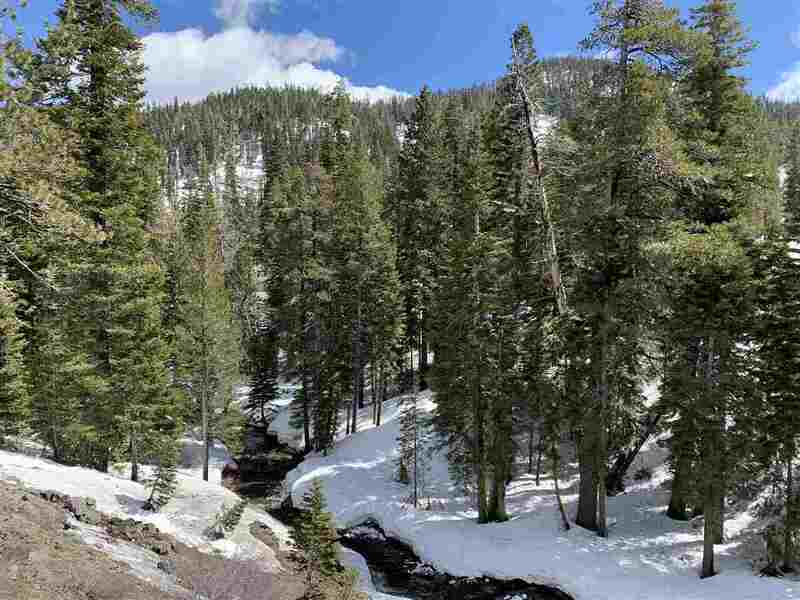 Alpine Meadows is known for it’s great snow and has an average annual snowfall of 495 inches. Many people prefer this less hectic resort compared to it’s neighboring resort of Squaw Valley. 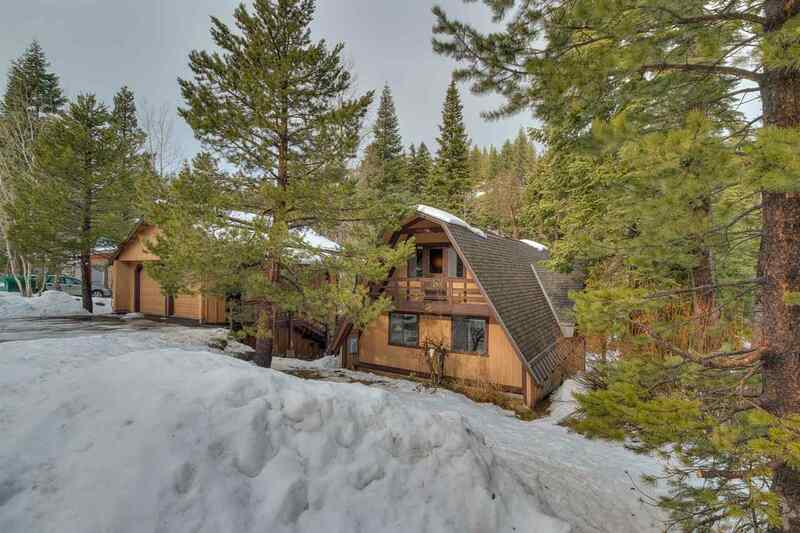 If you are one of the lucky few who live in the Alpine Meadows area then you get to wake up to breathtaking mountain views every day and better yet, get to relish in the quick access to the resort itself. 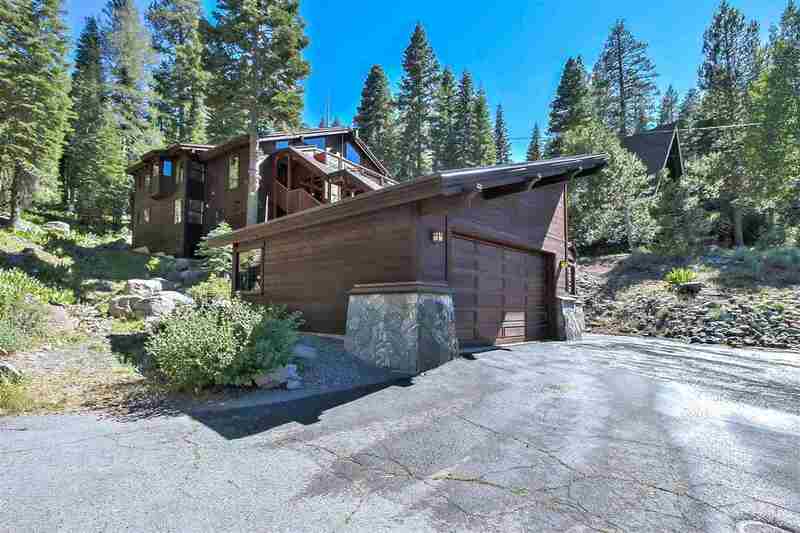 Most homes in the Alpine Meadows area are dotted along Alpine Meadows Road that leads into the resort. The styles of homes vary from old rustic cabins built years ago to more modern, architectural wonders. 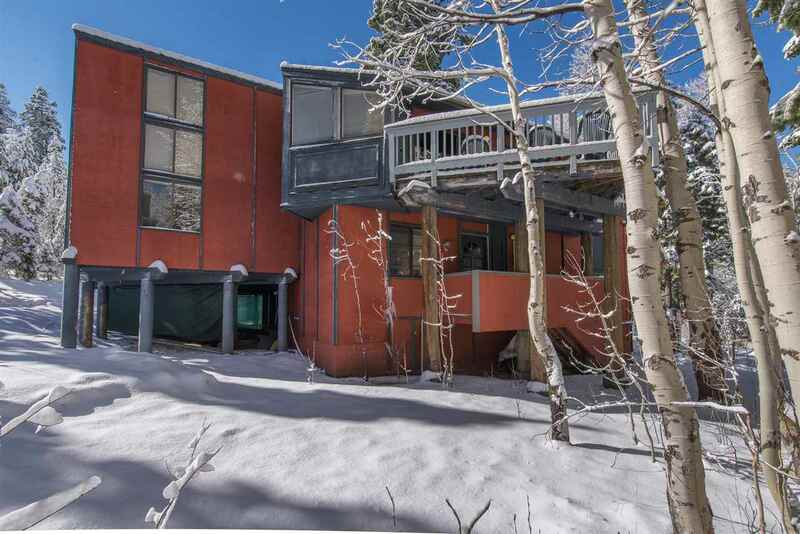 There are also many condo complexes that make this area more affordable then Squaw Valley. You will find prices ranging from $250,000 (condos) on up to a million plus luxury homes. 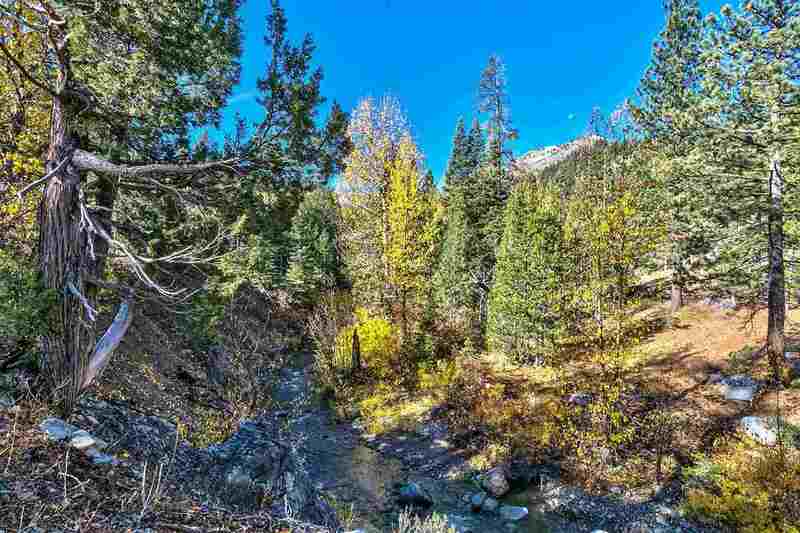 There are also great condos located on the Truckee River where Alpine Meadows Road and Highway 89 meet. 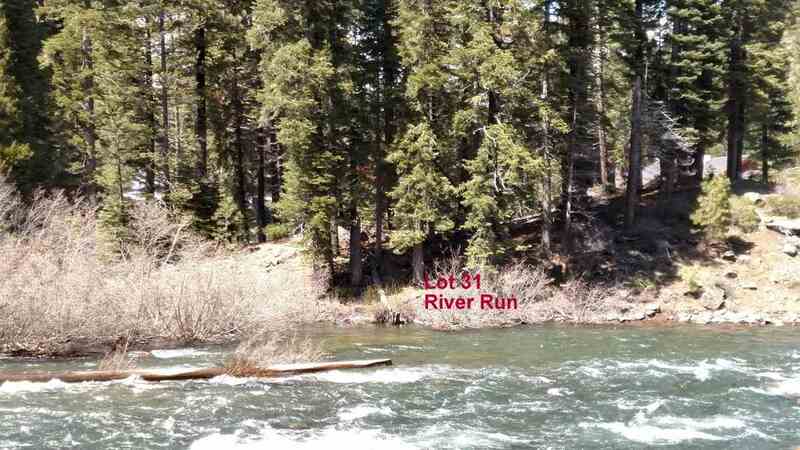 The River Ranch Lodge is located at the entrance of Alpine Meadows. The Alpine Meadows area offers year-round outdoor adventure. The winter months include snowshoeing, cross-country skiing, and snowmobiling. The summer months include hiking, biking, rafting, fishing, and kayaking. This doesn’t include the full range of outdoor adventures waiting for you at Lake Tahoe which is a short drive down Highway 89 to Tahoe City. 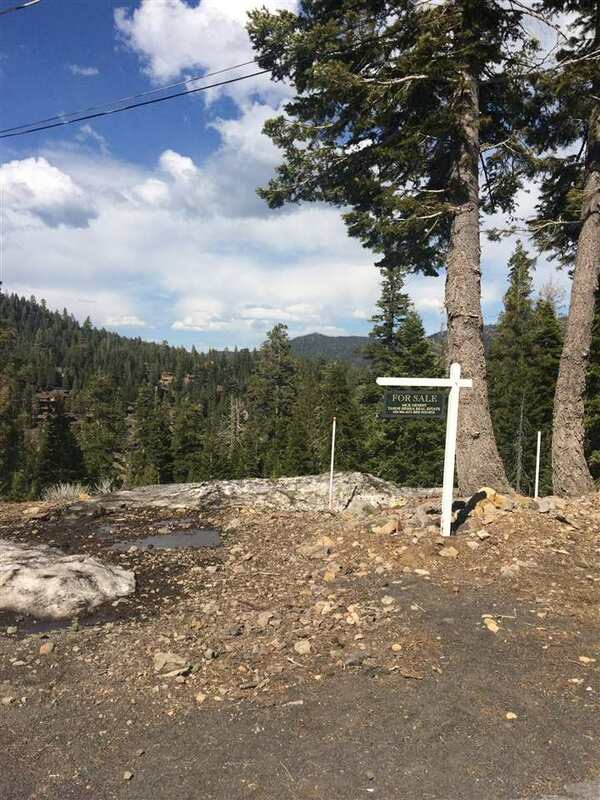 Alpine Meadows is centrally located between Tahoe City and Truckee where you have access to shopping, restaurants and local town conveniences.